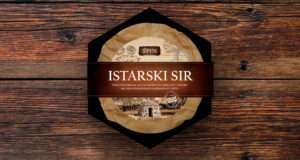 How to serve Istrian cheese? 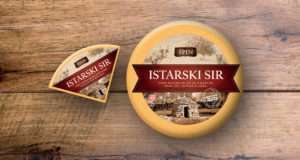 What to serve alongside Istrian cheese? 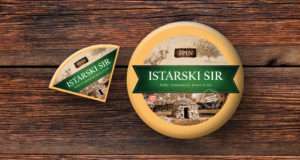 Grazing on sun-kissed, verdant and lush Istrian pastures, cows and sheep partake of the magic called Istrian Cheeses Špin. 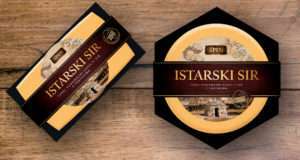 The milk of the cows and sheep grazing on the Istrian land directly translates into the aroma and fragrance of our cheeses and makes them readily recognisable and irresistible. You will easily distinguish among various distinctive features of our cheese varieties. 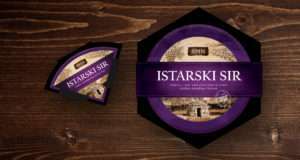 Experimenting with tradition and indigenous products, here at Stancija we paired cheese with truffles, wrapped it in walnut leaves, while the immersion of Istrian cheese in the teran grape pomace created a new must-try gourmet experience. 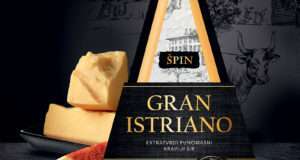 Istrian Cheeses Špin are semi-hard cow’s milk, sheep’s milk, and mixed milk cheese, cheese in teran pomace and cheese with truffles, with Gran Istriano being our only hard cheese. We also make skuta- cow’s and sheep’s milk dry curd cottage cheese. We do not skim fat from our milk nor do we alter it with additives, which explains why the taste of our cheese is affected by seasonal pasture variations. Much as with wine, we may say no two harvests are identical. Experience has taught us that the fewer the interventions into natural processes, the better, more honest and tastier the final product. 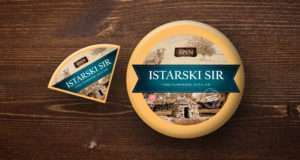 Each and every bite of Istrian Cheeses Špin is imbued with the connection with the land, which we take to be our most invaluable asset. Our cheeses are enjoyed as an appetiser, served as a dessert or used in various dishes, with our dry curd cottage cheese being a particularly versatile ingredient. © 2019 Istarski sir Špin. All rights reserved.